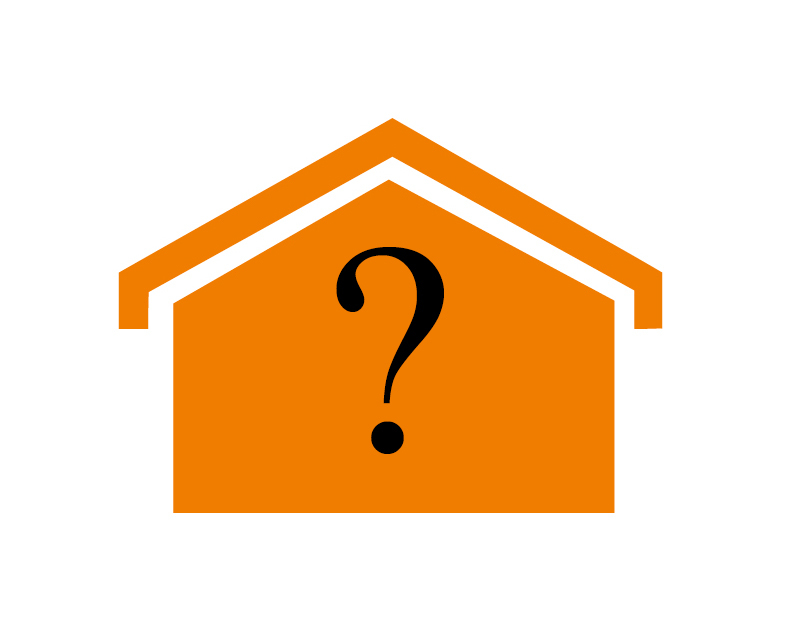 Omar getting set to WOW us at Stoneleigh – With 6 Yes 6 – Amazing Models to view…. 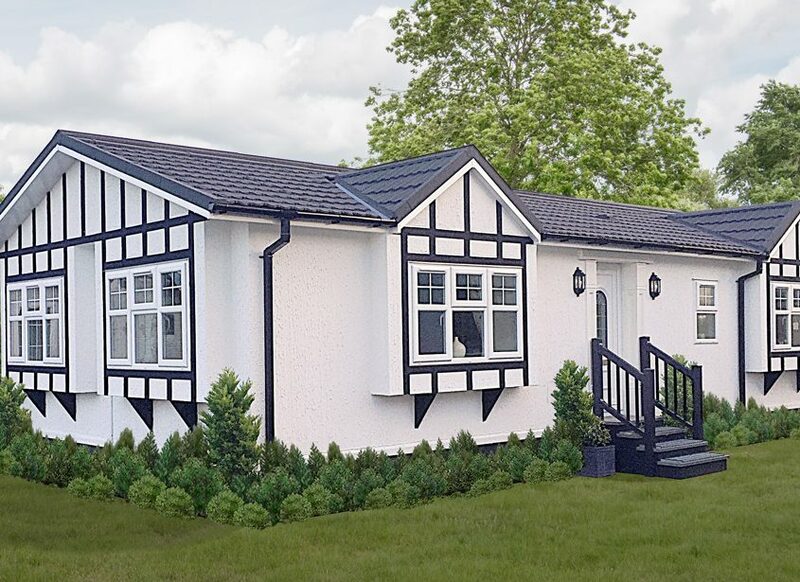 NEW 2018 Heritage park home 15.240m x 6.622m (50’ x 22’) – This model has been pre-sold to Royale and will be sited at Oakwood Court, Hampshire – available for sale at £395,000. 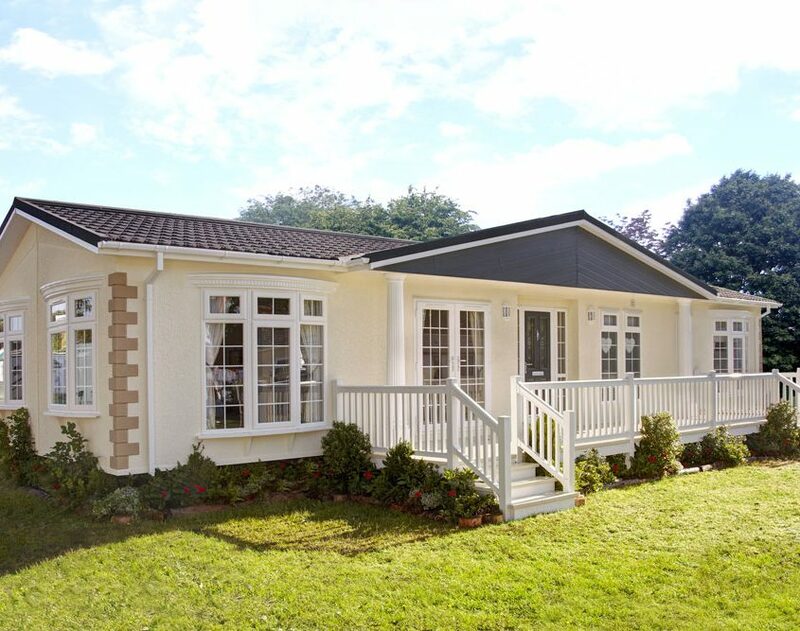 Ikon park home 15.240m x 6.012m (50’ x 20’) – This model has been pre-sold to Willow Park, Warwickshire and is available for sale – POA. 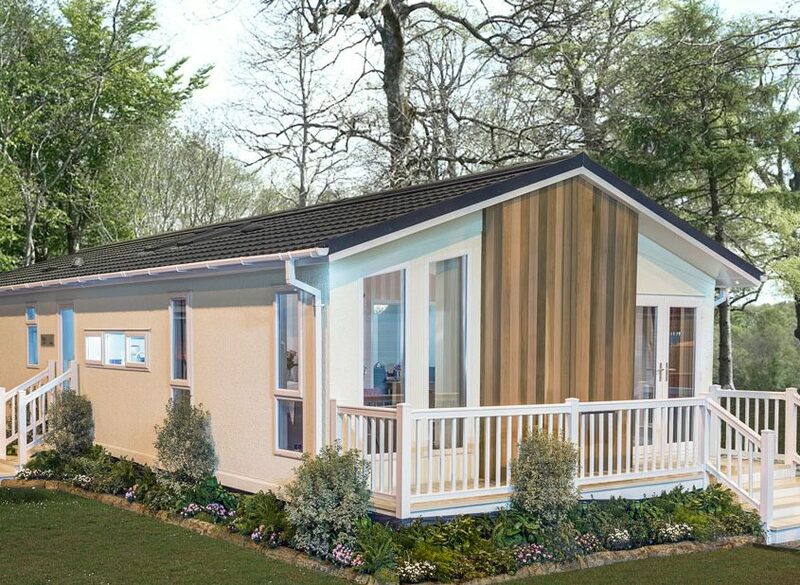 Colorado park home 15.240m x 6.012m (50’ x 20’) – This model has been pre-sold to Turners Parks Group and will be sited at Lechlade Court, Gloucestershire – available for sale at £240,000. 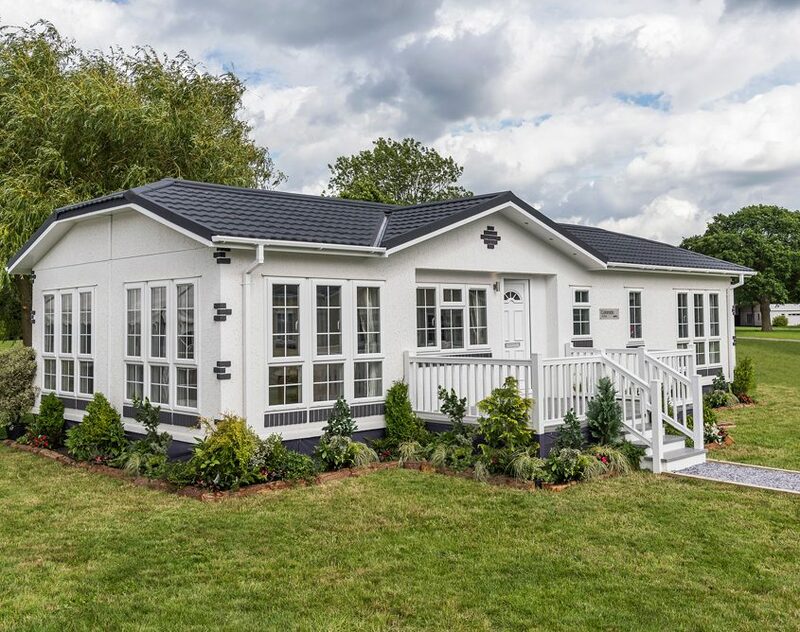 NEW 2018 Tudor park home 12.192m x 6.012m (40’ x 20’) – This model has been pre-sold to Ranksborough Hall, Rutland and is available for sale – POA. 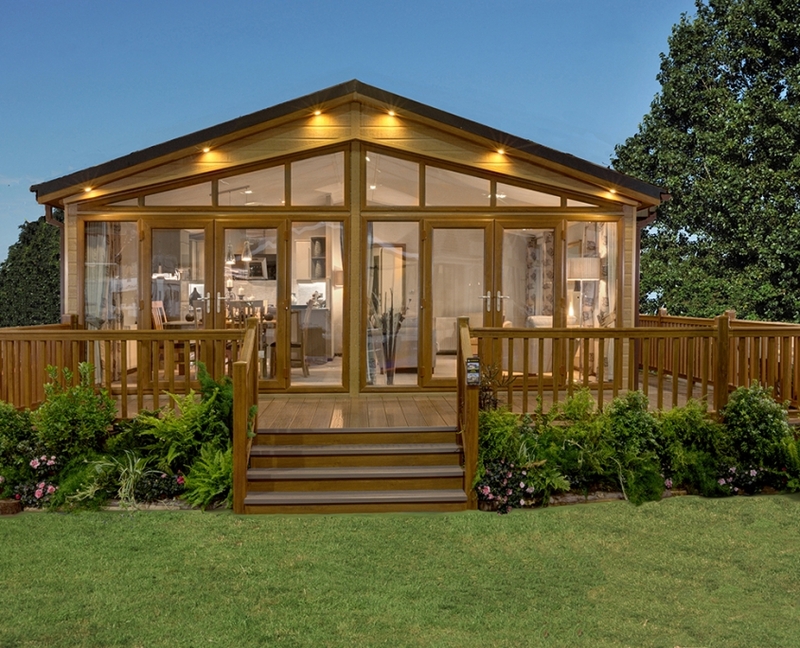 NEW 2018 Kingfisher luxury lodge 13.716m x 6.012m (45’ x 20’) – This model has been pre-sold to Tallington Lakes, Lincolnshire and is available for sale at £199,000.